The fencer should be adequately protected and the uniform should allow freedom of movement to properly perform the necessary skills. Put identification on all your equipment!!! Wash as you would any other whites – do not use chlorine bleach. Lames may be hung in the shower and spray rinsed and drip dry; some people use blow dryers. Masks may be washed in dishwashers (make sure to wash by itself). Washable gloves and socks per normal washing instructions. Parents provide support and encouragement. Most importantly, they are positive role models of good sportsmanship and respect–showing respect to coaches, officials, and opponents. Providing consistency is also very important. Get your child to the club to practice regularly. 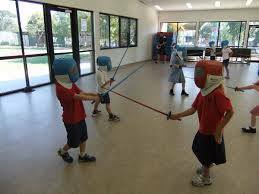 A consistent training curriculum–private instruction, group instruction, and open bouting– is necessary to realize the benefits of fencing. Use school holidays to maximize training opportunities at camps and clinics. 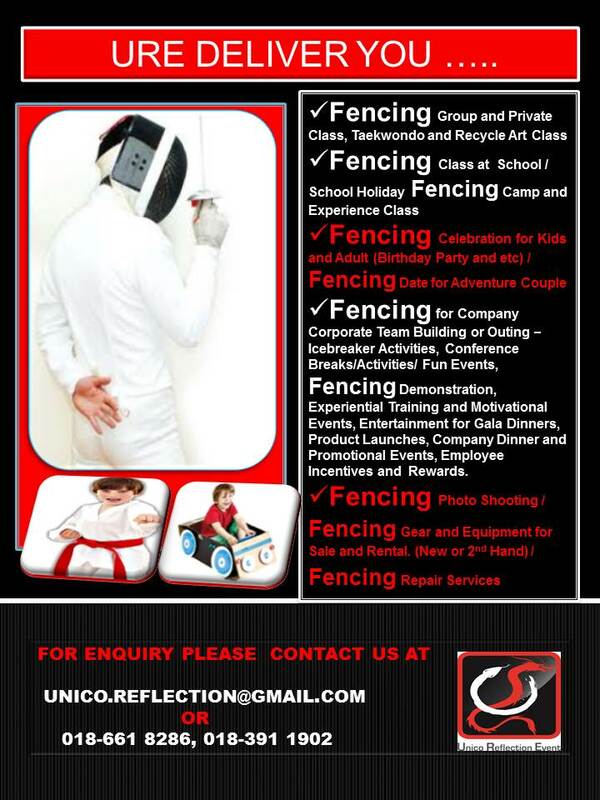 Keep in contact with the coaches to assess your child’s progress and to determine readiness for competitions then start fencing at local competitions. At competitions don’t focus on wins and losses; rather, praise good technique, strategy, and good sportsmanship. Winning will follow naturally. Competitions are great places to meet other fencers and parents. Enjoy the full experience of competitions by taking advantage of all the opportunities for personal and athletic growth.